HomeBlogWhat is a Root Canal Treatment you may ask? What is a Root Canal Treatment you may ask? Luckily, this is one treatment I didn’t know much about, only that I should avoid needing one at all costs. When you mention root canals, people’s faces normally contort. We tend to imagine copious amounts of pain associated with this type of dental treatment, however, the good news is that it achieves the opposite and you get to keep your natural tooth. A root canal or Endodontic treatment is required when the inside (known as pulp) of a tooth becomes infected or inflamed, as a result of deep decay or trauma. The pulp contains the blood vessels and nerves, which controls the feeling of pain and temperature. Typical symptoms of an infection include – sharp and intense pain when chewing food or lingering pain after eating, a dull ache, and tender gums surrounding the infected tooth. Preventing root canals is possible! The best way to do this is by maintaining good oral hygiene – brushing and flossing properly, twice a day and visiting your dentist for regular checkups. 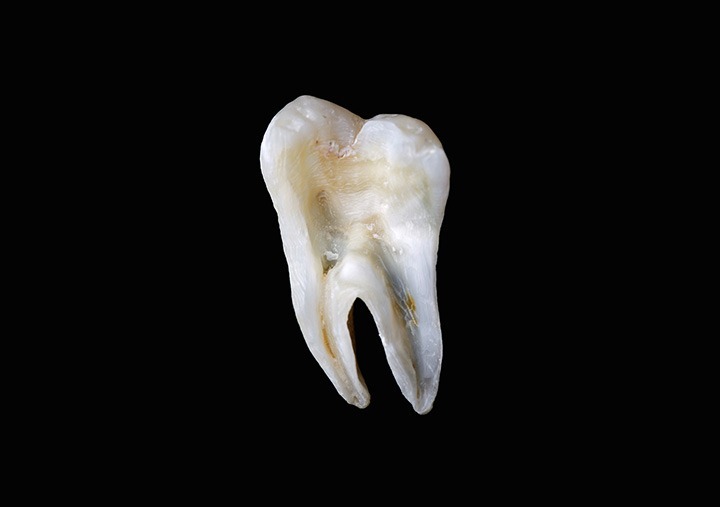 If dental cavities are dealt with straight away, root pulp infections are avoidable. Dentists will also check your old teeth fillings for effectiveness, as they do not last forever and can cause infections. Previous post: Hmmm…. Lumineers or Porcelain Veneers?